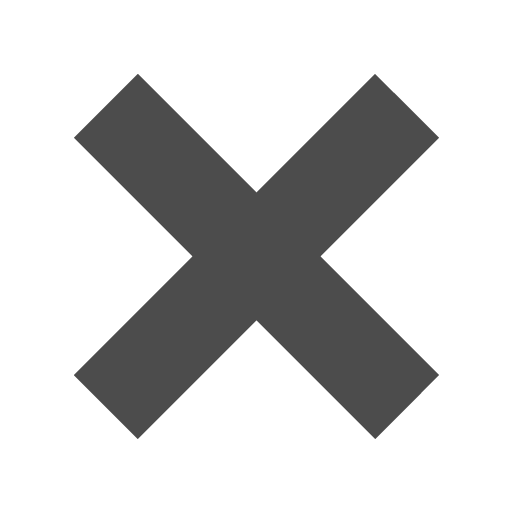 White_6_18_x_8_14_Envelopes is rated 5.0 out of 5 by 1. Rated 5 out of 5 by Marita from I like the variety of colors and sizes. I bought envelopes and I was delighted with the colors and texture of the envelopes. This envelope description states booklet style (6.25 x 8.25) but the picture looks like regular envelope style. &nbsp;Which is it? &nbsp;Thank you. Booklet envelopes mean they open on the longer side of the envelope, so the flap is across the 8 1/4 measurement. How big is the flap on this envelope? The flap is about 2 1/2 inches. 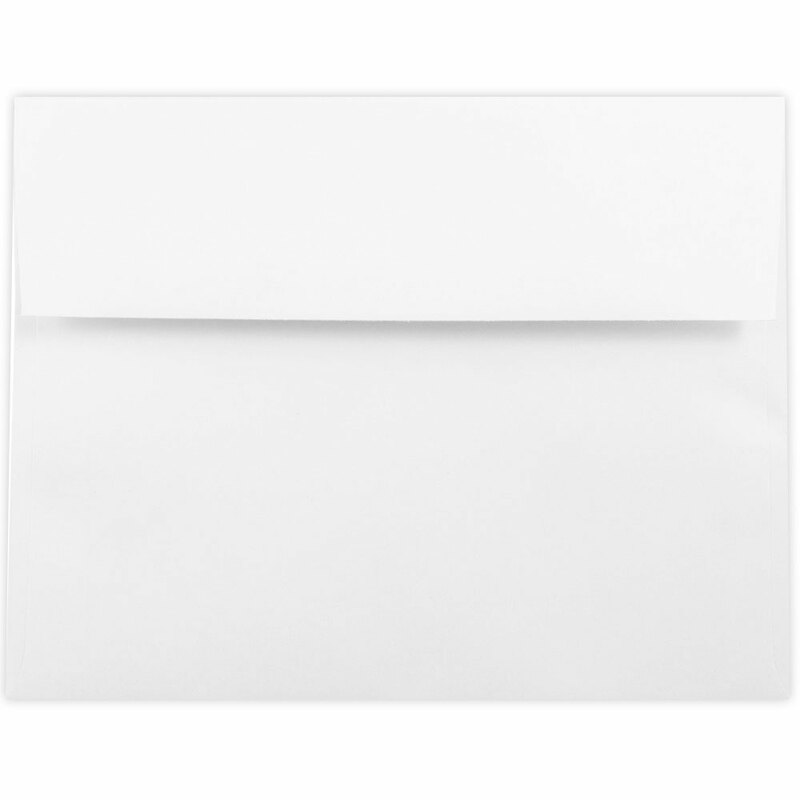 Size matters when it comes to envelopes--so give yourself a little more room with these 6 1/8 x 8 1/4 White Envelopes. They're perfect for larger cards, invitations, letters, and more. With JAM's high quality, you won't be disappointed. White 6.125 x 8.25 Envelopes currently only come in booklet style with a square gum flap closure. The bright white color is perfect if you're looking to play it safe, but also have a stylish envelope. You may want to check out JAM Paper's Label Page and add a little color to these envelopes. Pop on a brightly colored address label and your envelopes will be the first ones noticed. Every color you can imagine is available. White 6 1/8 x 8 1/4 Envelopes are sold in increments of 100 with extra savings when you buy 1000 more. Stock up on these and you won't have to worry about envelopes for a long, long time. Take advantage of this offer now, because it won't be around long.